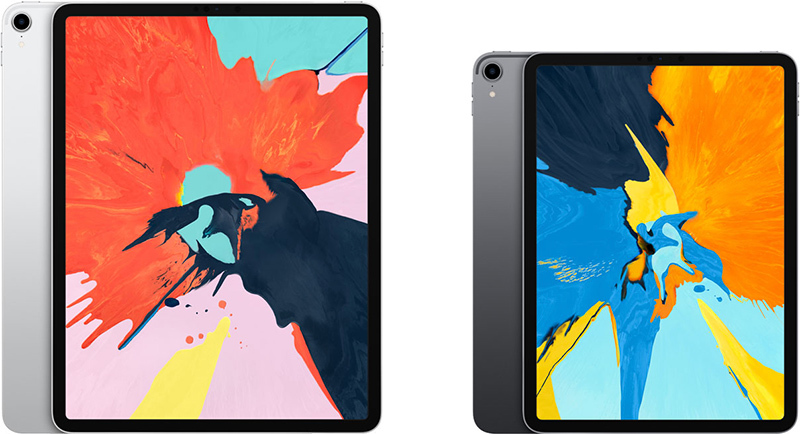 iPad Pro updates this fall for sure, considering the Mini 5 and Air 3 received the A12. Not the same processor speed at all. Pro is much faster, with A12X.